During 2017 the European Medicines Agency EMA and FDA approved 11 new drugs against cancer. (Source: EMA and FDA). 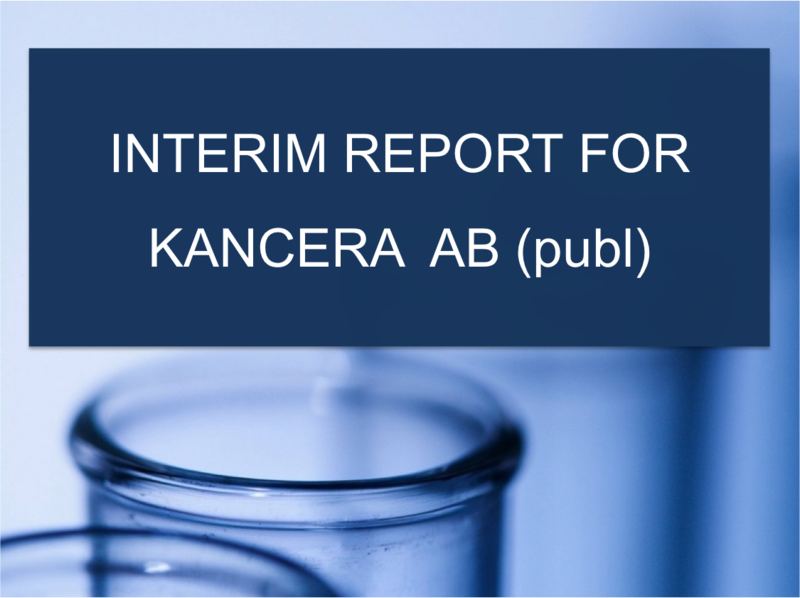 Kancera contributed to the development of one of these approved drugs, Enasidenib, against acute myeloid leukemia (AML). Kancera announced at the beginning of 2012 that the company and Boston-based Agios Pharmaceuticals have entered into a collaboration agreement on identification of chemical starting points using Kancera’s high-throughput screening and chemical libraries. In the collaboration, Kancera contributed with expert consultants identifying the compound that was subsequently further developed into the marketed drug by Agios Inc. and Celgene Inc.